Qi Go ng (pronounced Chee Goong) is the practice of proper breathing, alignment, focused energy, and awareness. It dates back almost 4000 years and forms the basis of the many practices such as martial arts, meditation, and healing. It is similar to Tai Chi in that it employs focused movements with diaphragmatic breathing to harness the internal energy found within us. Through this practice, one can feel the energy begin to stir within themselves and radiate into the extremities. This can sometimes feel like warmth, light, electricity, or just a feeling of something “stirring inside”. The benefits of this practice are increased energy, decreased anxiety, better sleep, stronger muscles, improved organ function, and increased awareness. 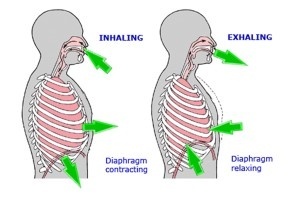 Some of the benefits of Qi Gong arise from the use of diaphragmatic breathing. Diaphragmatic breathing refers to the use of expanding the abdomen during inhalation help descend the diaphragm and increase air uptake. Added benefits of this action is that it increases blood flow by massaging the lower aortic valve, increases digestion by massage the stomach and intestines, and increases oxygenated blood. 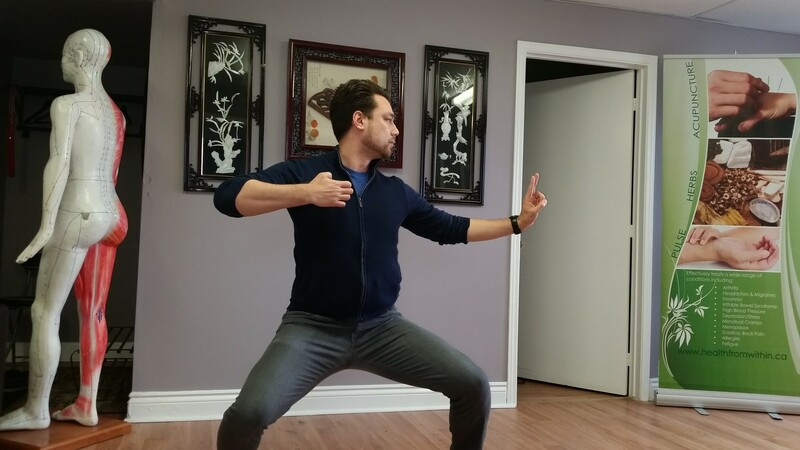 Another Qi Gong benefit is achieved by focusing intent along the energetic acupuncture lines called “meridians”. These lines are where energy is thought to be most prominent and each line of energy is attributed to a different organ. 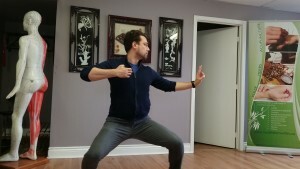 Qi Gong practice will typically involve focus on one or more of these meridians to increase the effectiveness of practice. Qi Gong is a fantastic method of stimulating a person’s innate energy within and most will notice a difference within themselves quickly. While some movements and breathing methods may seem difficult to learn at first, adding them to your daily ritual will enhance your life on so many levels.